ePACT Network is swiftly becoming the new standard for the single family emergency information record. Based out of North Vancouver, BC, the ePACT system converts the traditional paper-based documentation of health, emergency and key contact information to a modern e-network. 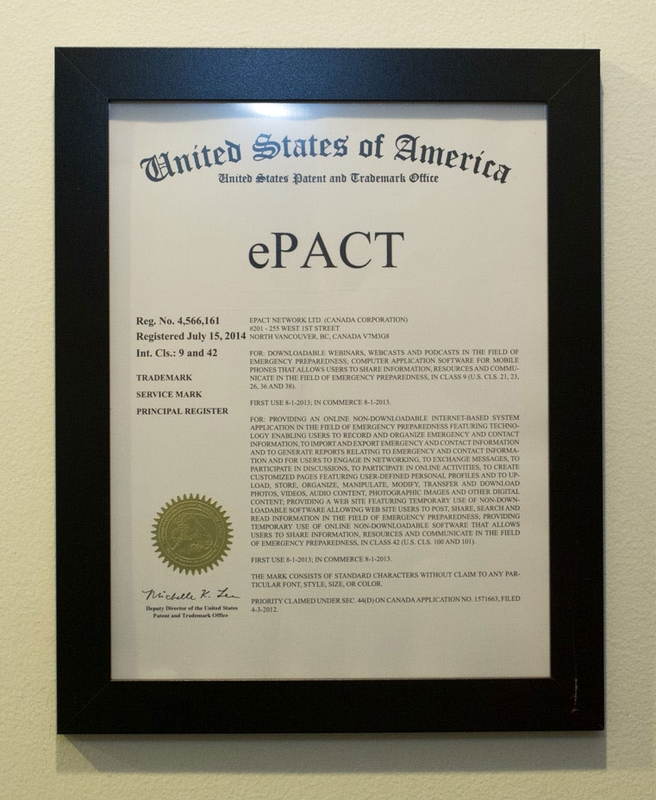 ePACT is creating a new cloud hosted standard that ensures integrity and completeness of data, while maintaining privacy. The solution eliminates the need for paper, related labor and logistics. Their seamless software integration facilitates information management for families across multiple organizations – for individuals across multiple sports and events. Inspired by a terrifying experience of close friends during the 2011 earthquake and tsunami in Japan, the founders, Christine Sommers and Kirsten Koppang Telford jumped on the idea of creating a “LinkedInTM for emergencies”. Sports tech is defined as ‘tools or products used by athletes to improve their athletic performance in either a training or competitive environment’. ePACT’s information system is a ‘missing link’ to reducing stress and optimizing performance. Arrive to practice, game day, a tournament or endurance event knowing your health and personal information is secure, complete and accessible – peace of mind.